In a recent survey conducted by CreditCards.com, it was found that 62 percent of American respondents are being kept awake at night by financial problems. For the last several years, the debt research website has used this survey to link financial security and sleep. Of survey respondents, 40 percent say they are worried about retirement savings. Nearly half of respondents aged 50 to 64 claimed this was their primary financial concern. Educational expenses worry 31 percent of respondents. This worry kept 50 percent of 18 to 29-year-olds from getting a good night’s sleep. An analyst with CreditCards.com claimed worries over educational expenses had increased every year since the website began using the survey. An additional 29 percent of Americans are staying awake at night worrying about medical bills. Unsurprisingly, 60 percent of the survey respondents were worried about student loans and medical bills, common types of debt that can put the squeeze on someone financially. With average student loan debt across the country at $30,000 and medical bills often costing in the tens of thousands of dollars, some Americans are likely to continue having difficulty sleeping. Can Filing For Bankruptcy Be A Good Thing For People Losing Sleep Over Debt? 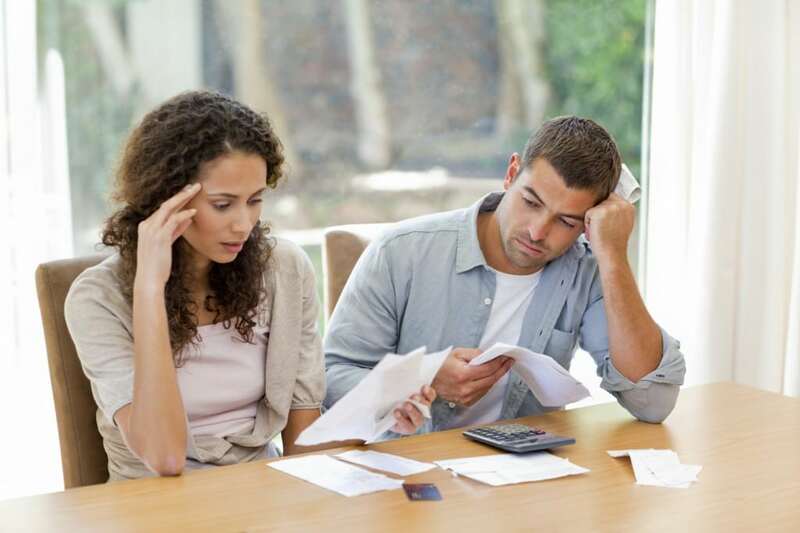 Filing for bankruptcy can create many new options for borrowers losing sleep over debt worries. For example, by filing for Chapter 13 bankruptcy, it may be possible to restructure and reduce monthly payments on some types of debt. Filing for Chapter 7 bankruptcy may discharge unsecured debts, allowing a person to focus on paying secured debts, such as a mortgage or auto loan. Medical bills, an unsecured form of debt keeping Americans awake at night, can sometimes be discharged in Chapter 7 bankruptcy. We encourage our readers to learn more about Chapter 7 and Chapter 13 bankruptcy by visiting our YouTube page.